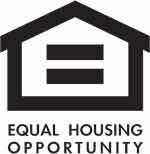 $10,000 Closing Cost Assistance when using Eagle Home Mortgage and CAT Title! 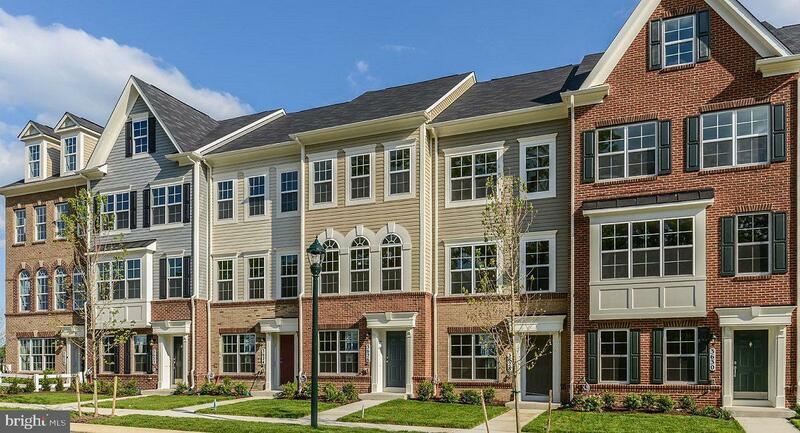 Beautiful new Lennar home located in the amenity filled community of Jefferson Place just minutes from downtown Frederick and MARC train access. Upgraded and ready to move in with stainless steel appliances, granite countertops and hardwood floor on the entire main level. Relax in this spacious owners bedroom, Owners bath is beautifully upgraded with designer tile selection. Complete with two car garage and 10X18 Deck.